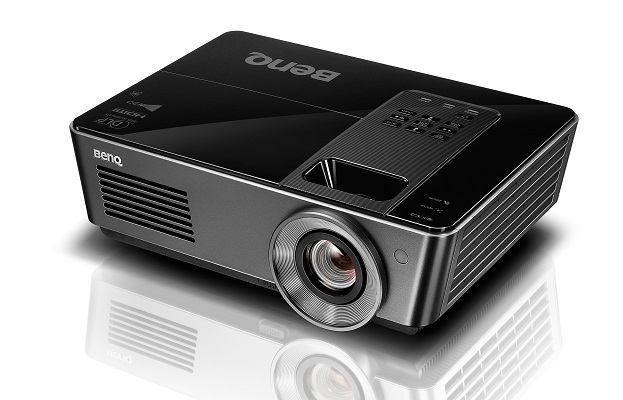 The BenQ SH915 is the brightest choice for all your meetings. 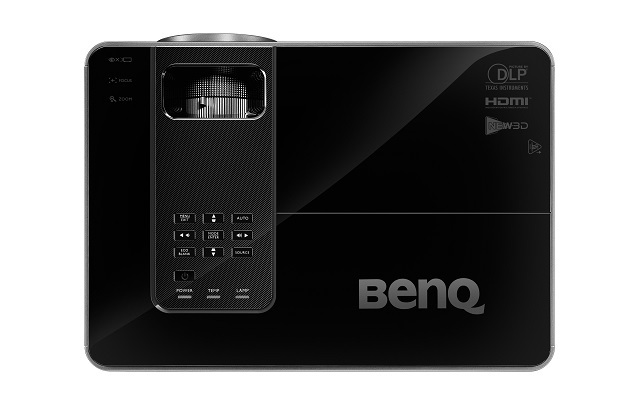 Light and compact with Full HD image resolution, 4000 ANSI lumen brightness and 11000:1 contrast ratio, the BenQ SH915 offers superior viewing experience even in rooms with the lights on. It doesn’t matter where you are, with 4000 ANSI lumen high brightness, the SH915 will always give you the best clarity under the brightest lights! So, take advantage! Stay in control and enjoy perfect presentations and the nest interactions with your audience! 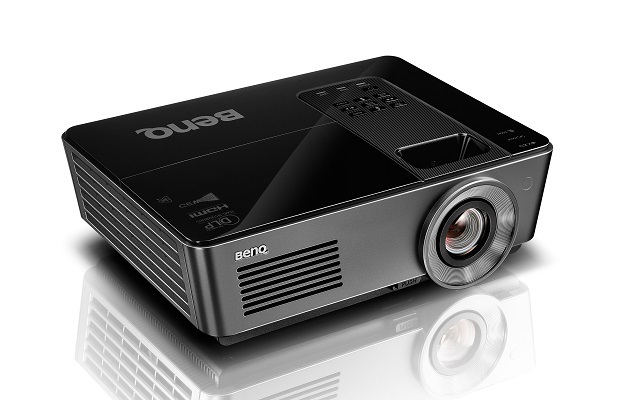 The combined expertise of BenQ’s projector know-hows delivers an astounding 11000:1 contrast at the highest to significantly improve the black level for superbly rendered image definition. 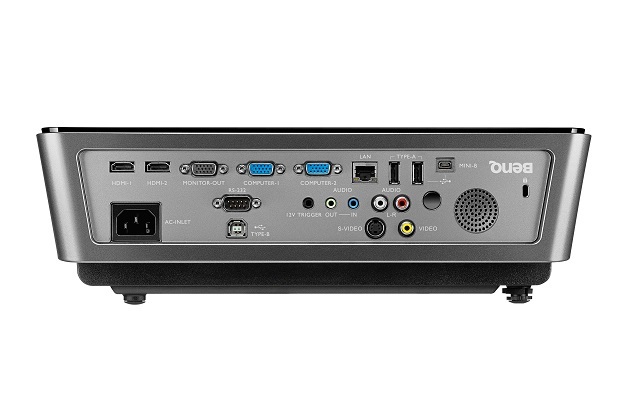 BenQ SH915 is built with latest DLP® technology to support 3D functionality, allowing schools, corporates and institutions to bring an immersive learning experience to their students and audiences with a simple preparation of 3D glasses and 3D content from your blu-ray player. 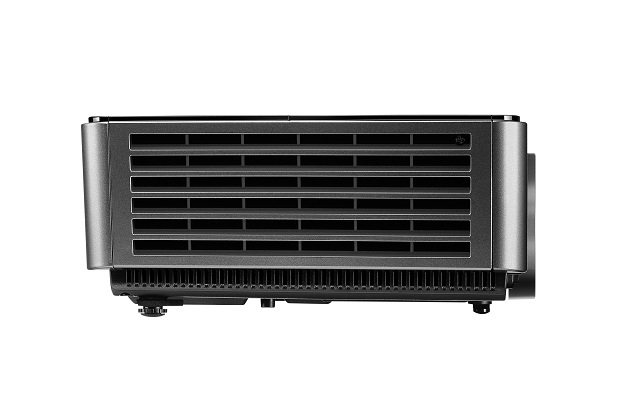 LAN Control enables IT managers perform day-to-day projector maintenance and repair tasks efficiently and effectively – offering them full access and control over every projector directly from their workstations. 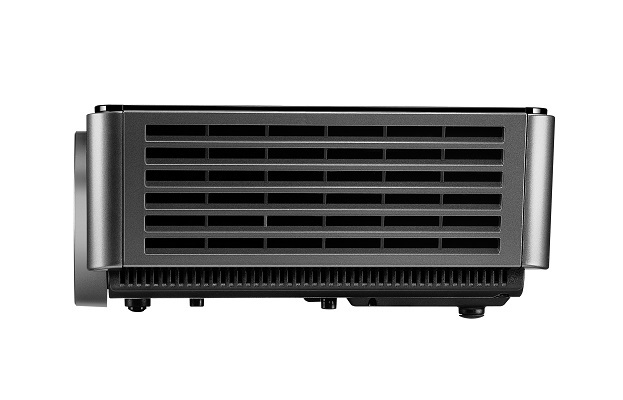 The SH915 offers seamless support for the Crestron and PJ-Link Control system. 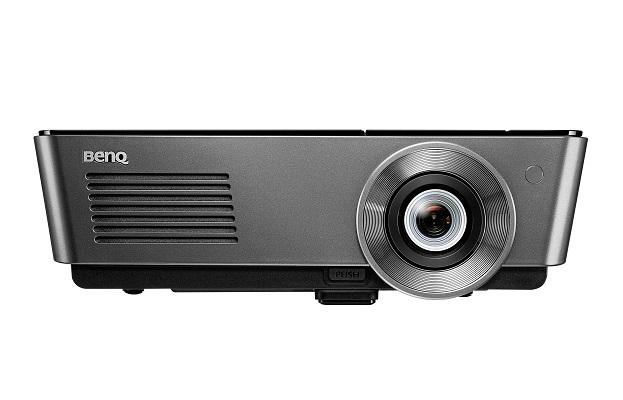 SH915 1.5x big zoom feature opens up space with an impressively wide range of throw distances. All you have to do is simply place the new projector right where your original ceiling mount is. Without adding projector setting re-construction costs to your budget list, you’ll get to save the money for better use. With Quick Intall hotkey on the remote control, installer can quickly acces to installation related functions in the OSD menu.